I am using jot form for a contract on paypal. Once the jot form was signed I received an email but it was only of the signature. Is there anyway to have the signature show up on the original contract so I can print it for my records? 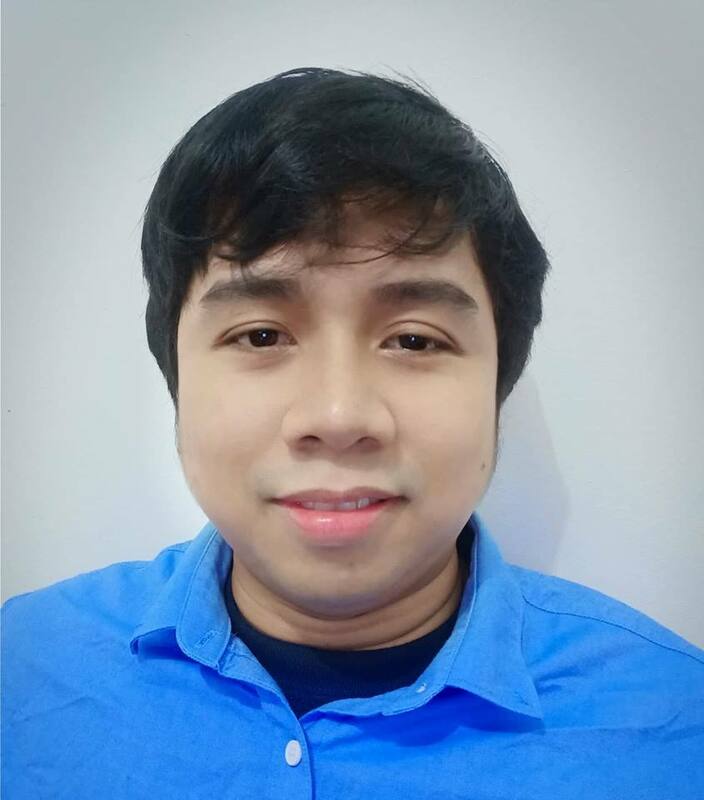 You can edit this submission and view all your submissions easily. I would like the signature at the bottom of the jot form so I can see what they have signed and agreed to, is this possible? In the Email Notification or Autoresponder Email, the "Text" tool is not included in the email content or email message. 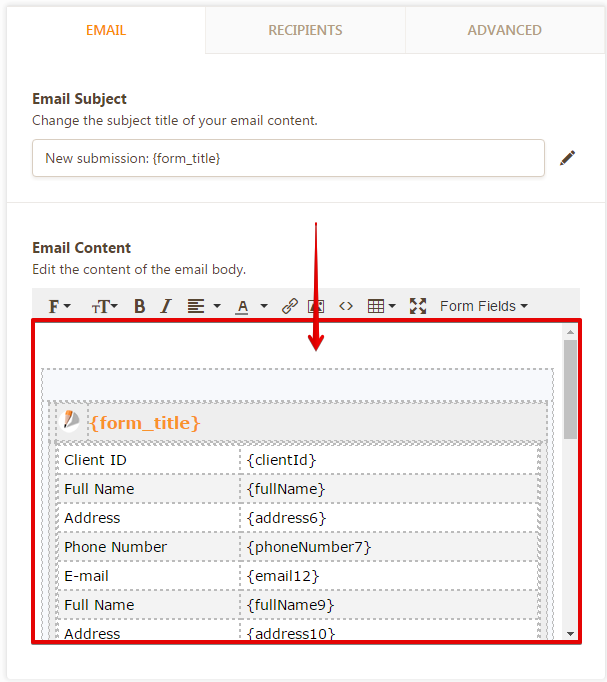 You need to manually put the text in the email content using the email editor. 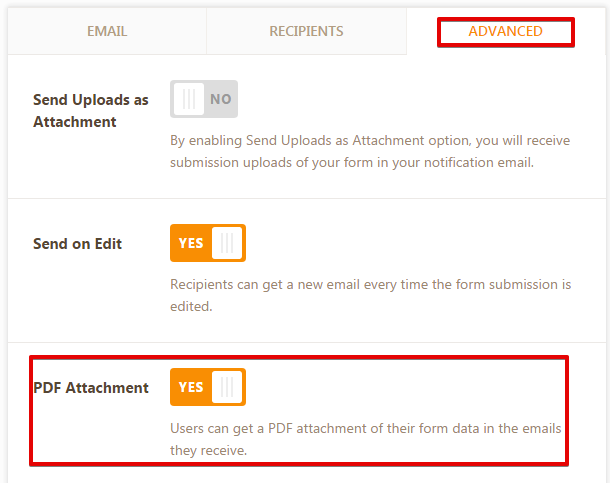 Alternatively, you can enable the "PDF attachment" option in the email alert. In this way, a PDF submission will be attached in the email alert. You can do this in the "Advanced" tab of the alert.